I’d like to start this month’s Charlie’s Chat by thanking everyone who bought a ticket for the Valentines Raffle. You definitely showed us a lot of love raising a massive £2,162, congratulations to John Shrimpton (Quality) on winning the prize. We hope you enjoyed your romantic getaway. This month we start to plan our main event of the year, our gala dinner dance at the Titanic hotel in Liverpool city centre. Tickets are selling fast so get in touch with any of the Charity of the Year committee to purchase your tickets. It will be a beautiful evening at an amazing venue and we’d love to see as many of you there as possible to celebrate our year as COTY and to thank you all for supporting us in our efforts to help children with cancer. As always we’d like to thank the people throughout the plant that are organising events for us in the coming weeks and months ahead. Doorline T&F will be kicking off their football matches and Dave Pike and Phil Jameson are organising a three peaks challenge in May. We’ll also be teeing off a golf day planned for May, you can get details of how to enter from any of your COTY committee. 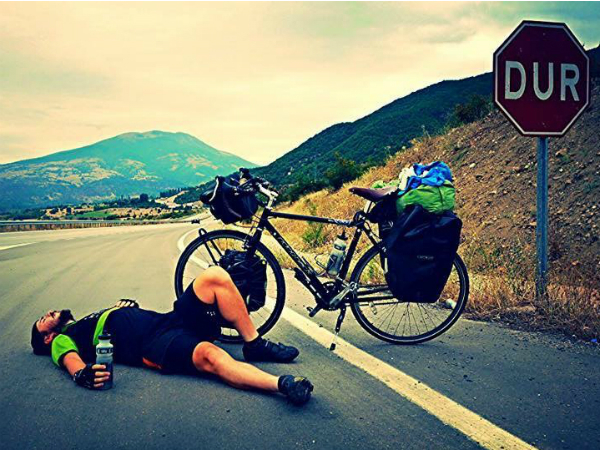 The cycling scouser will also be getting the wheels in motion finishing off his coast to coast challenge. We’ll share all the news with you in the next few weeks. Finally, a reminder of why we do what we do. Super Sid, a lad we helped a while ago has returned from treatment in America and on his second MRI scan he’s had “no evidence of disease” Keep going Super Sid! If you have a fundraising idea or you’re organising an event and would like some help, please see any of the COTY committee or email charlieschancefundraising@gmail.com. We also have some Ride London and Great North Run places available for this year’s events so if you fancy throwing some lycra on and getting fit for a fantastic cause get in touch.